Welcome to Food Explorers! 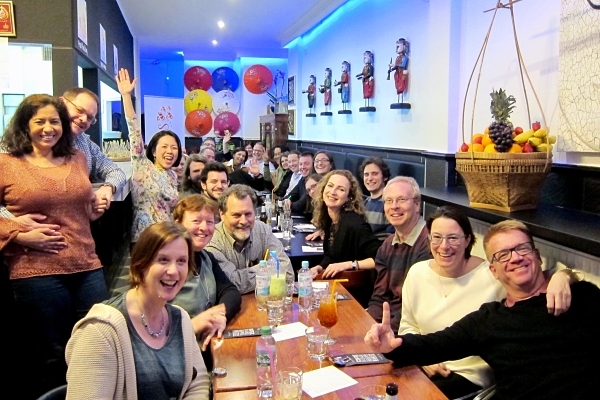 We are a community of food lovers in Germany’s Rhine-Neckar region who aim to acquaint ourselves with as many cuisines as possible, and our various events enable us to do so on a hands-on basis. With members and subscribers from over 40 countries (and growing), we have a wealth of cuisines at our fingertips. 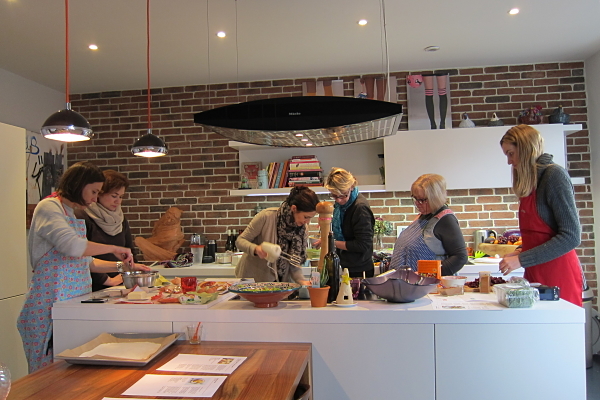 In our “Cooking Sessions”, we meet up to cook together, and then enjoy the meal afterwards. Food Explorers go on lunch and dinner “Expeditions” to check out what various restaurants around the region have to offer. No distance is too far to travel for a great meal shared in good company! Check out what we’re cooking!